The Book with No Pictures was one of the top-selling picture books of 2018. And for good reason. It’s HILARIOUS! 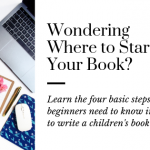 Author BJ Novak did something that a lot of new authors forget to try when they’re writing a picture book, to think outside the suggested framework. 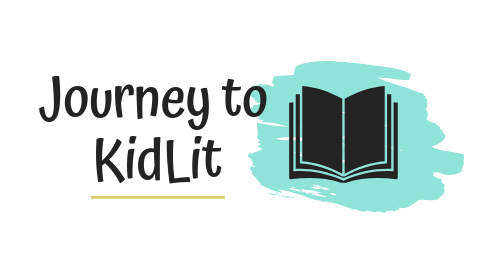 Watch the book review of The Book with No Pictures to learn more about why BJ Novak’s book has resonated so well with readers. 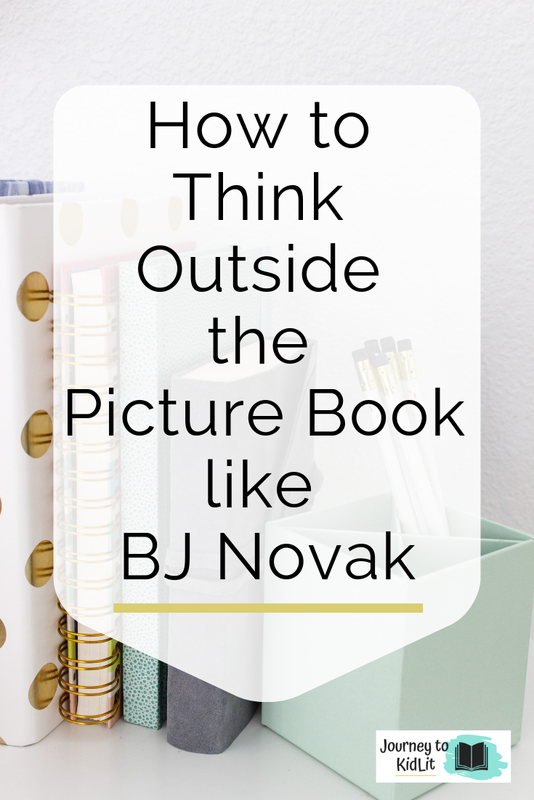 One thing that BJ Novak taught us is that a picture book doesn’t have to follow the standard framework to be a top-seller. In The Book with No Pictures, BJ Novak uses 2nd person to pull the reader in. This creates a fun back and forth between the person reading the book aloud, and the one listening. Which is why parents and kids are eating it up! 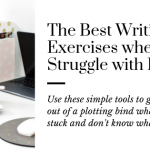 Think about ways you can use different points of view to enhance your story. Use funny words or stories from your life. During Storystorm 2019, I learned a trick from Mike Allegra. He said you should keep a misfit journal of your ideas so you always have new things to write about. A misfit journal is a collection of funny events, quotes you overheard, things your kids say or do, or anything else that inspires you throughout the day. 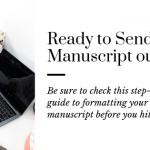 I talk all about how to brainstorm new ideas more in this post. If you haven’t read The Book with No Pictures yet, then you should pick up a copy. It’s FANTASTIC! You can buy it here on Amazon.